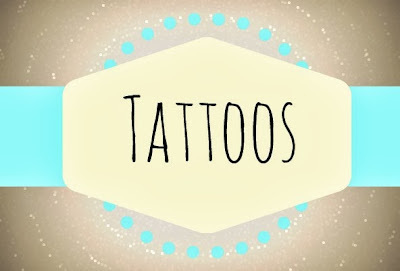 Now this is a very different post as I want to talk about tattoos which is slightly beauty related.. right? 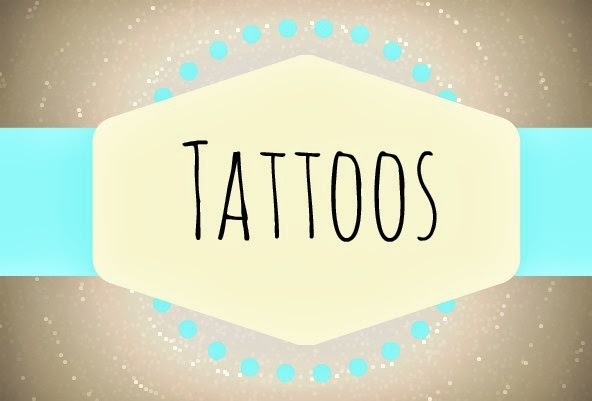 Tattoos have become ever the more popular in our society meaning they've become they're very controversial. Some believe they represent art, some say they're all ugly. It's pretty simple right? It cost me £40 and took around 10-15 minutes to complete, I was then charged £8 for tattoo cream.. which I found out costs about £3 in a normal drug store- cheeky sods. There was no personal meaning behind this tattoo, it just represents a symbol I find myself obsessed with as well as the heart being used for love. I personally don't feel I got a tattoo because everyone else did, but in a way I would agree that society did encourage me as tattoos are everywhere. Our favourite celebrities have them, our friends get them, members of our families get them, so why wouldn't we get one? 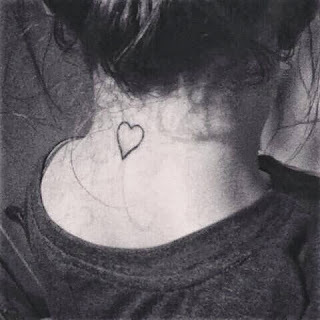 I want to know your opinions on tattoos, do you like tattoos? Do you think tattoos are more popular now than ever? If you have a tattoo why did you do it? Was it to "fit in" or was there a real meaning behind it?